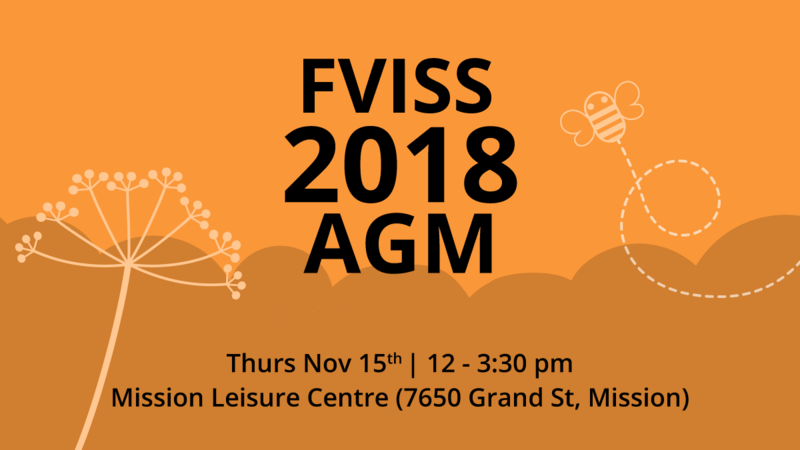 The Fraser Valley Invasive Species Society (FVISS) is a non-profit society made up of volunteer members representing local and provincial government, NGO's, First Nations, naturalist clubs, industry, and the interested public. Members are committed to reducing the negative impacts caused by invasive plants. 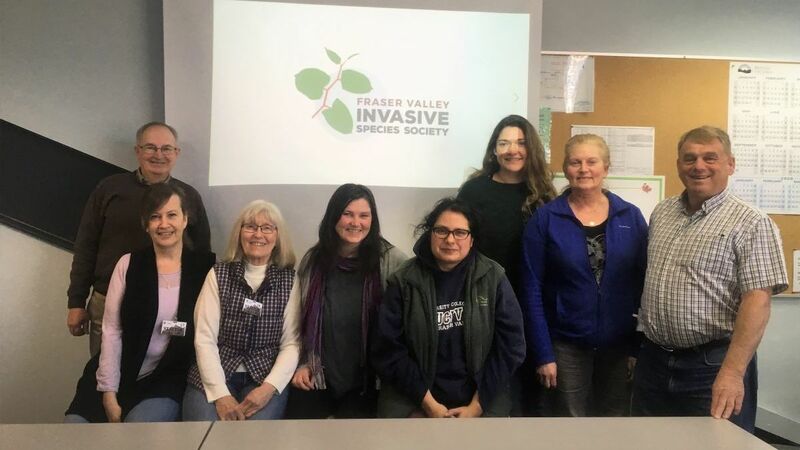 We are one of a network of 17 regional invasive species councils throughout the province, and work closely with these other councils and the Invasive Species Council of BC. 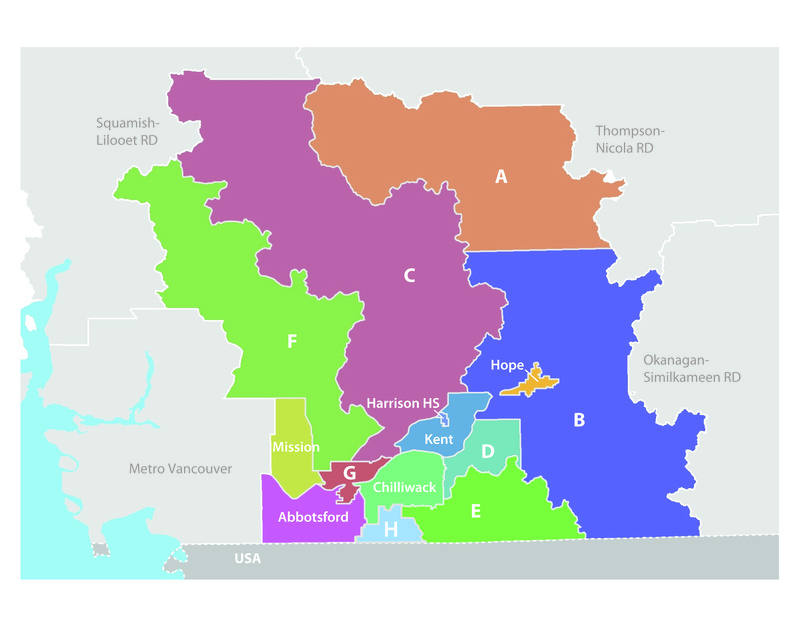 We work within the boundaries of the Fraser Valley Regional District, which includes eight Electoral Areas and six municipalities: Abbotsford, Chilliwack, Harrison Hot Springs, Hope, Kent, and Mission.